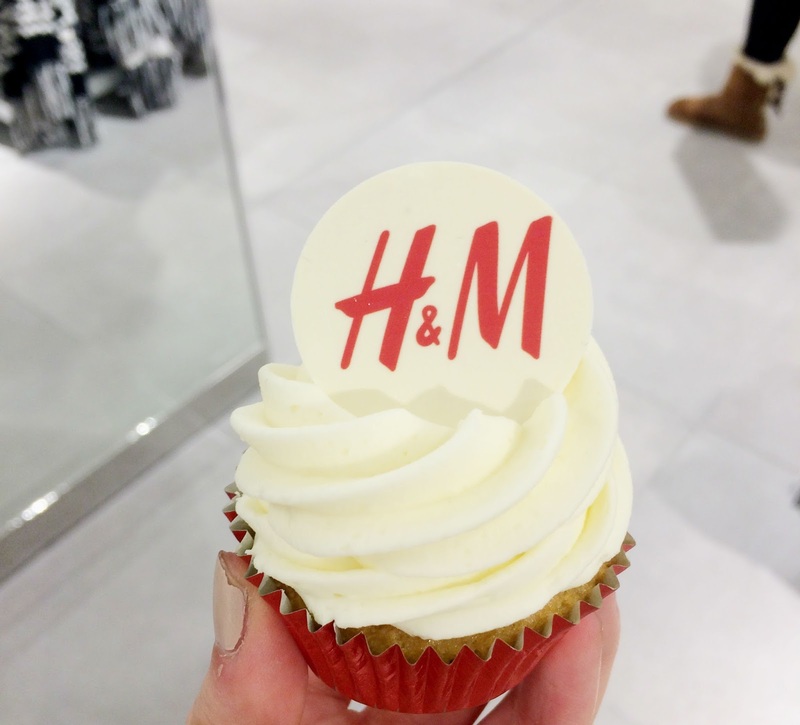 H&M Brand New Store Launch, Cardiff | H A Y L V O G E L.
Hello everyone, how are you?! I can't believe it's the 22nd of December today - WHAT?! Where on earth has this whole year gone. Just a little post about my recent trip to the brand new H&M store before heading off to enjoy some family time over the next few days. 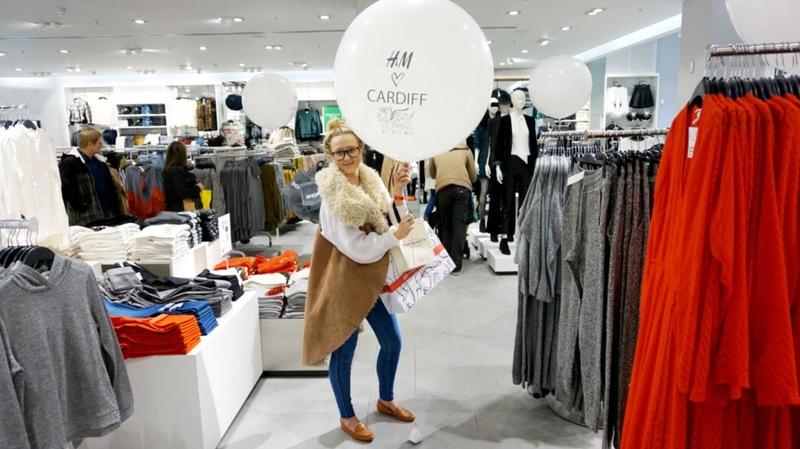 If you didn't already know, H&M opened it's biggest British store in Cardiff a few weeks ago and I was lucky enough to win the twitter competition of queue jump and being the first in store after the big red ribbon was cut! How cool is that huh?! It was a lovely evening and I am SO happy my nearest H&M has homeware and beauty products now in store eeeek!!! I'm just so excitedddd, and I just can't hiiideee it. The night started with delicious cupcakes, fruit cocktails and a whole load of shopping. Ella Eyre was also in on the new store opening and came down to perform a few songs. I didn't realise how amazing she was at singing?! Where has she been all my life. With bagfuls of new beautiful things, a new favourite singer to download and a glass of fruit cocktail in hand I think it's safe to say the night was a success. Hope you all have a fantastic few days off with your family and friends and have a wonderful New Year! If I don't get any posts up sooner than I will see you in 2016 and I can't wait to see what the new year will bring. I just want to say a massive Thank You to everyone who's supported me this last year on my blog journey and to all my fabulous readers, you really do mean the world to me! Can't wait to continue the blog journey into 2016!